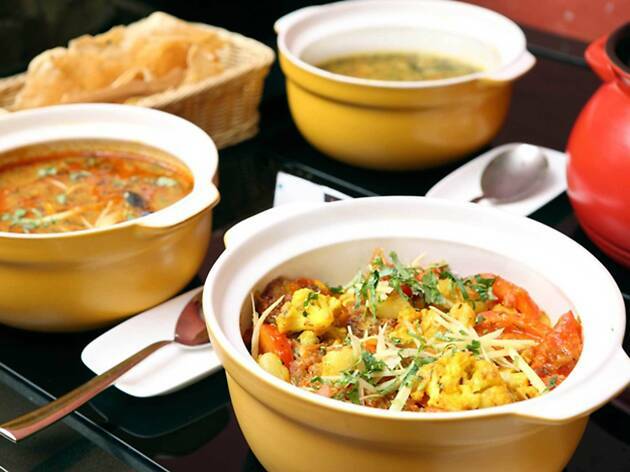 Well visited for their lunch buffets, this contemporary Indian restaurant is all about freshness. Try the fish tikka and the mud pot lamb curry. 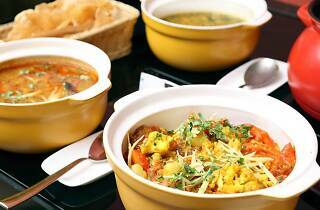 The veggie and lamb samosas are served in generous portions, and their bread basket consists of naan, roti and paratha. Finish off with a sugary gulab jamun (milk balls dipped in rose scented syrup). TIME OUT RECOMMENDS: Chicken tikka steak pie with masala mash, Thai spicy seafood salad, ta koh sago pudding.